Two from a shoot I did this morning. They have a bit of a classical feel which I really like. 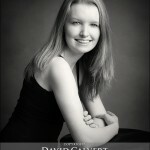 Thanks to Laura and Kevin who were great to work with. 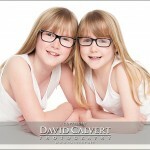 Would you like to see more of our portraits? Visit our website here. All photographs: © Copyright David Calvert 2014. Copying strictly forbidden by law. Laura - Thank you for posting this David. I really like this photo, it looks very natural and relaxed. We really enjoyed the shoot.